I have done a few triathlons. My first one was an Olympic distance and I did it in the summer of 2007 in Boulder, Colorado. Since then I have done several different variations of triathlons. I have done another almost Olympic distance triathlon, a half iron man and a 6 and 12-hour adventure race. Adventure racing is similar to triathlons but you have a 2 or 4 person team that you have to stay with and the added challenge of navigation is included. The swimming is replaced with kayaking, the road biking is replaced with mountain biking, the running is replaced with trail running and there are other fun outdoor activities sprinkled in. In the 12-hour race I did we got to rappel, ride an alpine slide and go caving. With that being said I have some experience but I am by no means an expert at triathloning. As I have mentioned in my previous post, I am currently training for an Xterra Triathlon, which is kind of a cross between a regular triathlon and an adventure race. There is no navigation component but you get to trail run and mountain bike instead of road run and bike. Which is kind of perfect for me because I am horrible with the navigation piece and I enjoy mountain biking and trail running over the road biking and running. I have found that when training for events, it is good to start early but give yourself breaks or cross train with other activities so that you don’t burn out with the training. My Xterra triathlon is going to be at the beginning of August and I have already started training but I took a week off in February because I needed a break from the routine and I frequently substitute snowboarding or snowshoeing for workouts to change things up. Because my motivation for doing these events is to have fun, challenge myself and stay in shape – with more of an emphasis on having fun and challenging myself. I have tried to come up with workout plans without an end event in mind and I never end up following through. I think it is because I have commitment to doing the event. If my goal is to ‘stay in shape’ solely there is no climax and it is a never-ending process to ‘stay in shape’ which is very de-motivating for me. 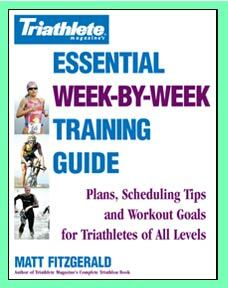 The training book that I use to get workout plans is called “Essential Week-by-Week Training Guide: Plans, Scheduling Tips, and Workout Goals for Triathletes for All Levels” by Matt Fitzgerald. I have looked at several books and cruised the Internet and I like this book the most. It includes workout plans from a sprint triathlon all the way to a full-blown Iron Man with 7 levels of training intensity for all the distances. It also has heavy and light ‘off season’ training workout plans which is what I am doing right now since the triathlon I am doing is months and months away. So right now I am ‘suppose’ to be working out 6 days a week. I am doing one swim, bike and run and on the other days I am doing strength and flexibility training. A Heightened Sense of Reality? If you would like to read something that makes you think outside of the box I would recommend Carlos Castaneda’s series of books. I read the first book while I was doing my practicum in graduate school because I was trying to better understand a client I was seeing. The client was referencing things in therapy related to spirituality that I had no experience with myself. As a student counselor I was eager to have a successful therapeutic relationship and I read the first book in the week between our meetings. After I read it the client told me I should have skipped the first book because it is so boring that it would turn you off of the series-which frustrated me at the time because I was trying my hardest as a new counselor. I just finished reading the third book in the series-Journey to Ixtlan: The Lessons of Don Juan and now I am glad I read the first book because it discusses the time period that takes place in the first book but were left out because at the time the author thought they were insignificant. Castaneda’s books are about his spiritual exploration with his mentor Don Juan Matus who is a Yaqui Indian who he visits sporadically in Northern Mexico. During his time with Don Juan he experiments with psychotropic drugs, explores the wilderness surrounding Don Juan’s home and encounters various entities. In the beginning Castaneda’s intention was to learn about the Indian traditional use of plants for healing. The relationship with Don Juan becomes much more than that. At times in his journey Castaneda fears for his life and even after reading the books the first hand account seems hard to explain. Castaneda comes across as a logical thinker who is experiencing the illogical and is desperately trying to explain and understand it. Don Juan continually tries to get Castaneda to change this logical way of seeing the world. Throughout all three books I was rooting for Castaneda to succeed in his quest to understand and perceive the still unknown. Some people have criticized the books saying that they were actually a work of fiction. Since finishing the books I can’t decide what my opinion about that is but I do know that I liked the way the books make me think outside of the box, and it is intriguing to me to think that there are people in the world that have a heightened sense of perception. I also know that I will continue to read more books by Carlos Castaneda. Margo Crane – Practical or Barbaric? Since moving to Washington I have joined a meetup group book club and last month we read Once Upon a River by Bonnie Jo Campbell. I was disappointed that more people didn’t enjoy the book as much as I did after leaving our meeting. Or it possible that the people that did not enjoy it were much more outspoken than the people who did. There were so many aspects of this book that I enjoyed. The book tells the coming of age story of Margo Crane. Margo is somewhat cold but likable because of her independence and unapologetic sexuality. 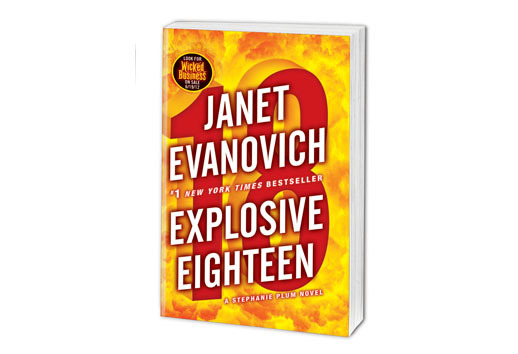 I found it easy to read because the plot continued to be interesting and hold my attention throughout the book; constantly changing and keeping you wondering what Margo would do next and how she would handle her situation. I don’t want to give away too much so I won’t go into details. I also liked the realistic and sometimes gruesome details of what it means to be a hunter and live off of the land. One of the criticisms that most people agreed with was that it was unbelievable that the story could have taken place in recent past. Although I have never hunted and in the past have not had a desire to do so, this book actually made me more open to the idea. Margo gets herself into a situation where she is homeless and the only way she knows how to survive is to hunt various animals-deer, squirrels, etc. 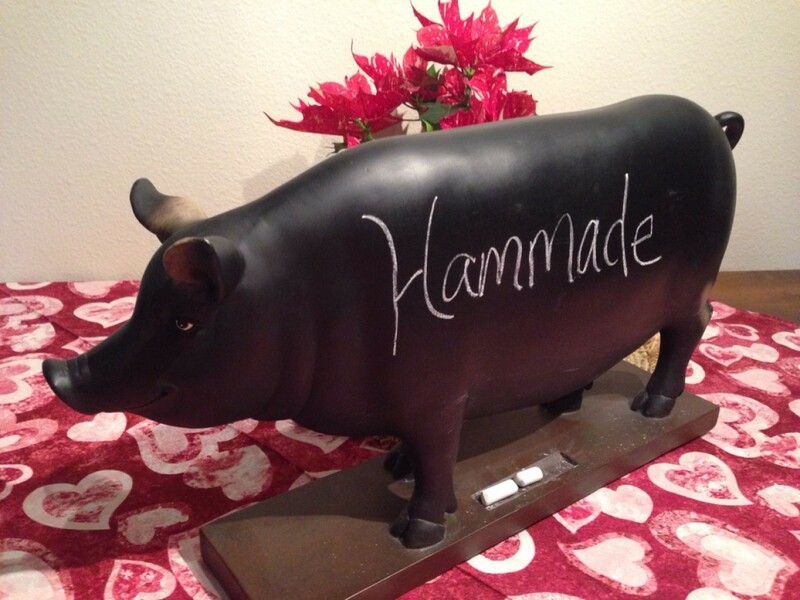 Which does seem very barbaric, but when you think about it, it is also very practical. What I liked most was the overall message that I got out of the book- that it is more important to live the way that you want to than to live the way other people or society tell you- even if the way you choose is to live outside, bath in a river, hunt and eat wild game.